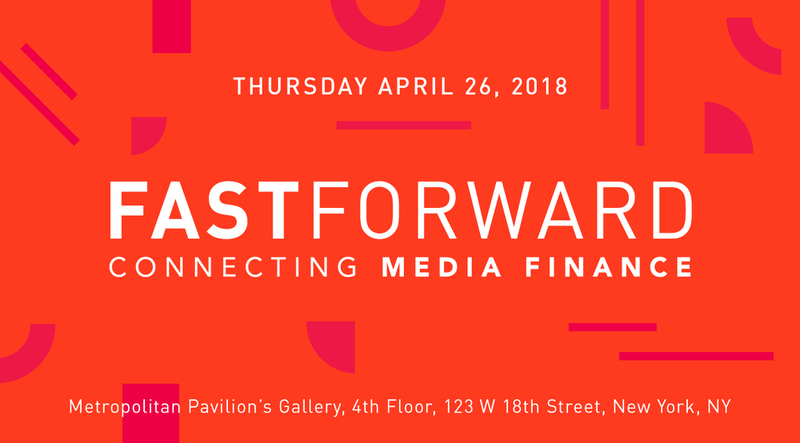 Join FastPay’s invitation-only conference, bringing together some of the most brilliant financial minds from media and tech. Come for an action-packed, fast-moving afternoon filled with inspiring keynotes, debates, and dialogues about the most important issues in our industry. Stay afterwards for libations and networking. Award-winning journalist and this year’s keynote speaker, Ken Auletta, famous for The New Yorker column about media, will share tips from his not-yet-released book, Frenemies: The Epic Disruption of the Ad Industry (and Everything Else) in a fireside chat with Monica Karo, Chief Client Officer at OMD Worldwide. 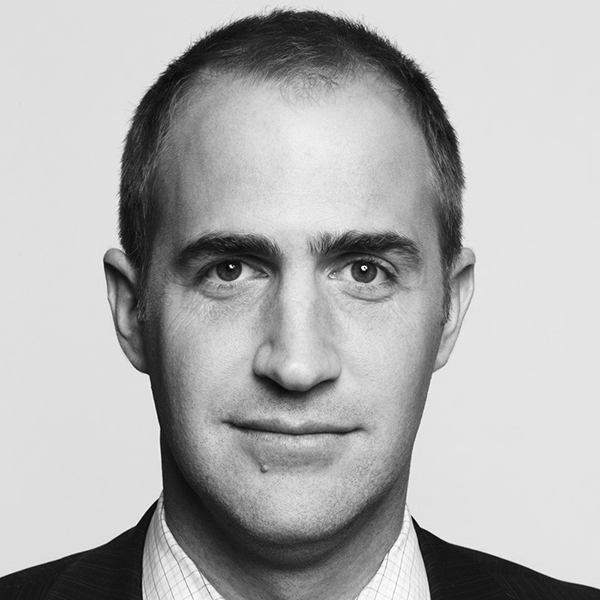 Michael Slaby, CTO (Obama for America, 2012) and Chief Integration and Innovation Officer (Obama for America, 2008), will host a panel on Politics 2.0, debating the do’s and dont's of behavioral science. 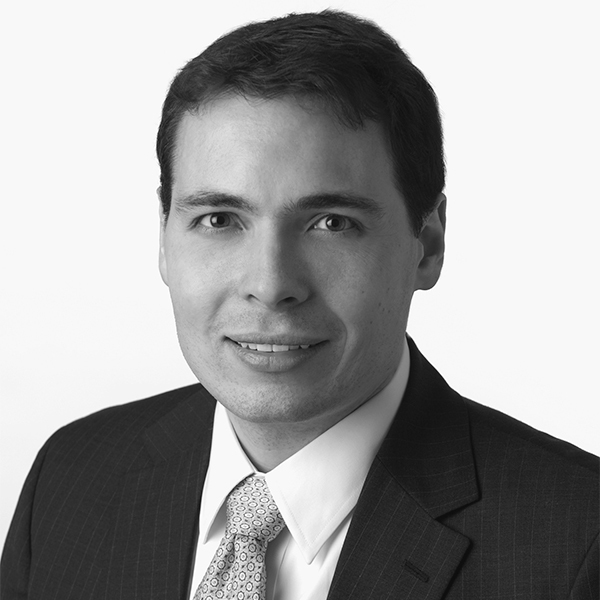 Lindsey Stein, Editor for Campaign U.S., and Brian Wieser, Senior Analyst at Pivotal, described in AdAge as, “The most quoted man in advertising,” will offer an analysis of the new realities of the agency business. 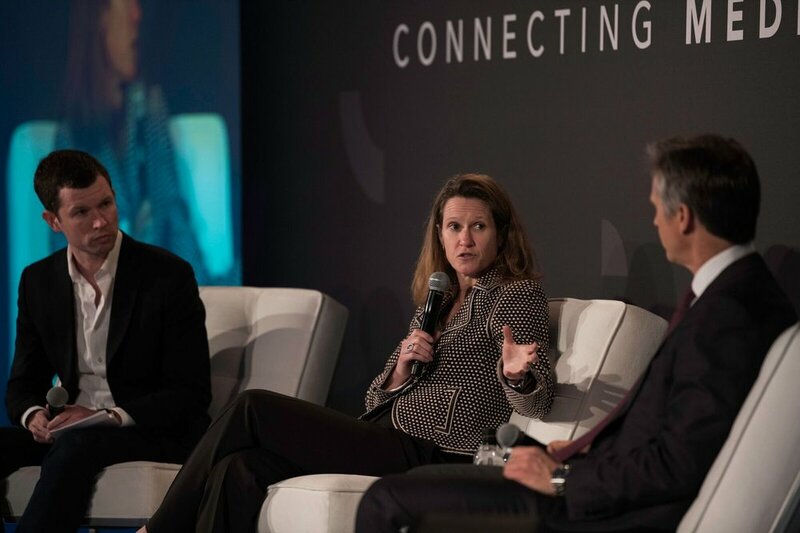 Jordan Bitterman, CMO of IBM Watson and Amy Karr, CEO & Co-Founder of Ventus Advisors, will discuss Blockchain and advertising — what’s a breakthrough and what’s a buzzword? In addition to these highlighted speakers there will be many more industry greats on hand for must-hear panels. A carefully curated group of 150 thought leaders and decision makers from across the country and across the pond. 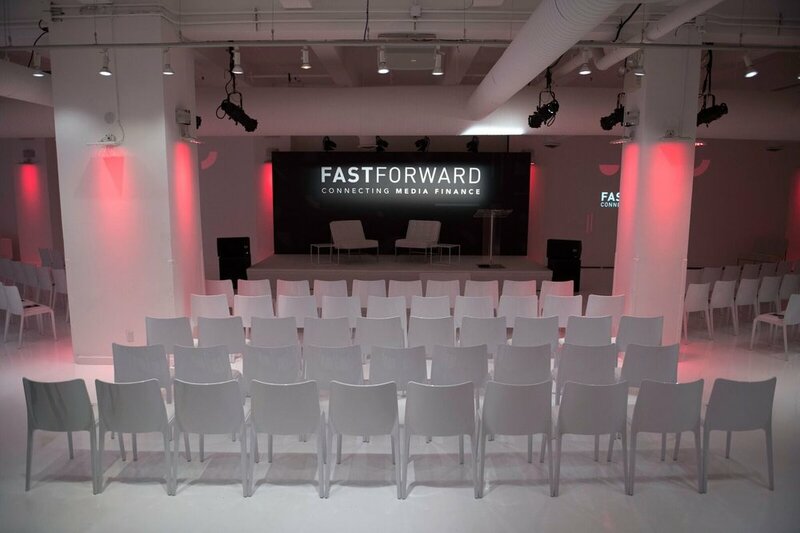 FastPay’s FastForward Conference features the most leading-edge topics in media finance. 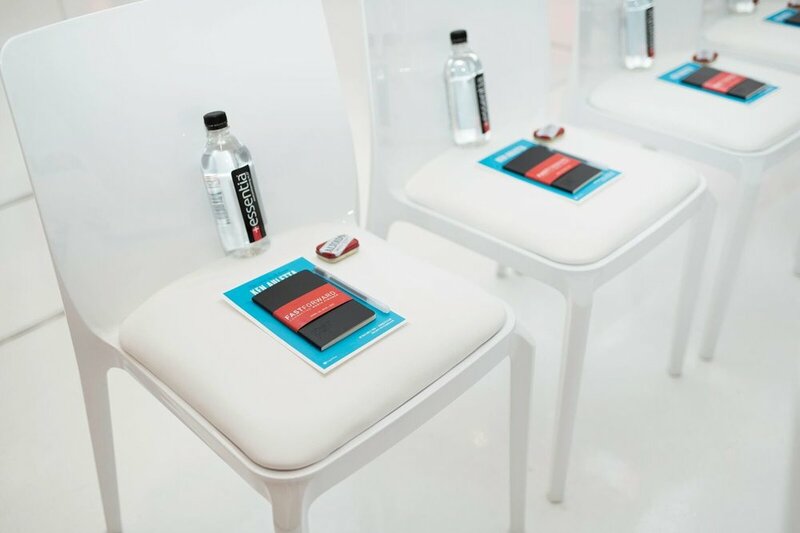 Founders, CEOs, CFOs and other C-Suite executives are attending FastForward to join the conversation. 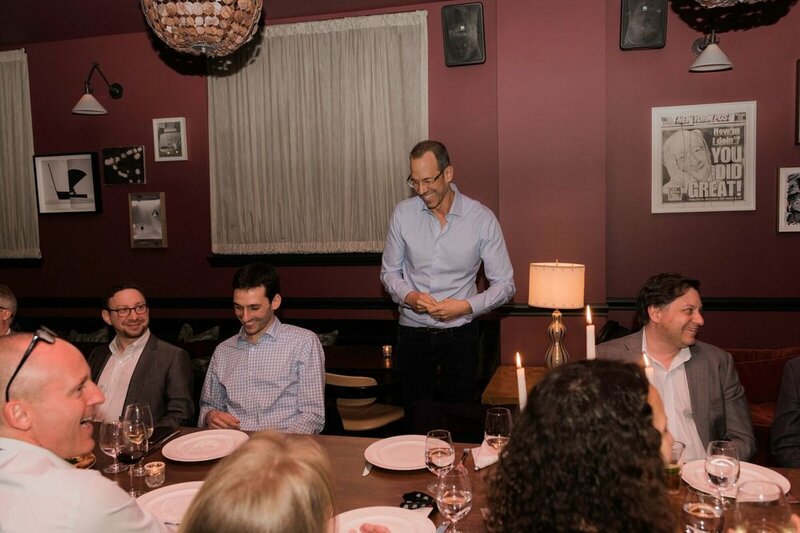 FastPay, founded in 2009, is finance reimagined to meet the needs of the media industry. Leveraging proprietary technology and analytics, we offer solutions that address inefficient payment processes and long payment terms. Having spent years analyzing invoices and executing electronic payments, we have industry-expertise that allows us to meet the needs of our long-standing clients. We are a collection of finance, entertainment, legal, media, technology, and design professionals. Headquartered in Los Angeles, we have offices in New York, San Francisco, Boston, and London. 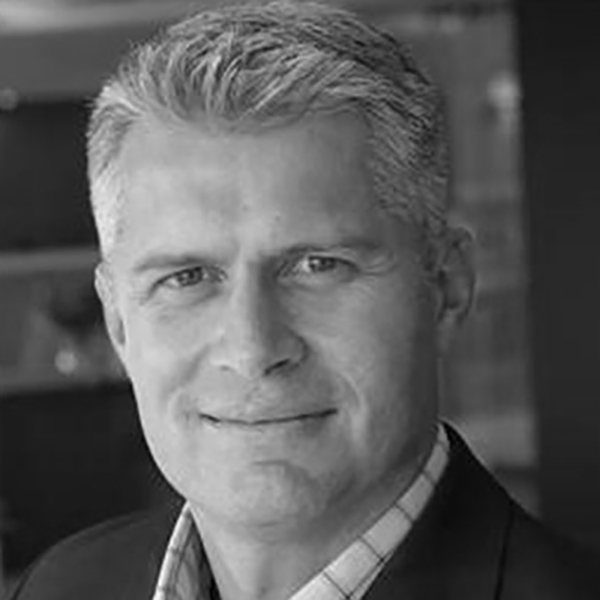 Blockchain (and Advertising ): Buzzword or Breakthrough? 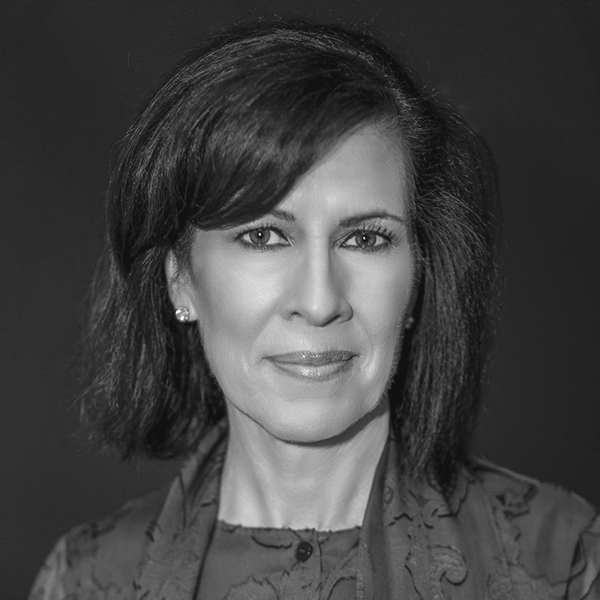 Speaker: Katie Walmsley, Chief Content Officer, Brut. Speaker: Lindsay Stein, Editor, Campaign U.S.
FastPay is lucky to have an incredible group of speakers from some of the most innovative companies in our industry.